Check out our 2018-2019 Classes! 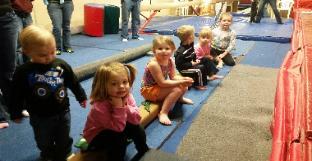 EMG Offers Gymnastics in Circle Since 2002! self-confidence, sportsmanship, coordination skills and physical fitness. 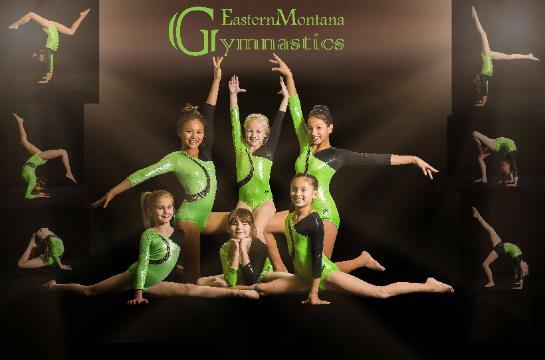 Montana as Eastern Montana Gymnastics. 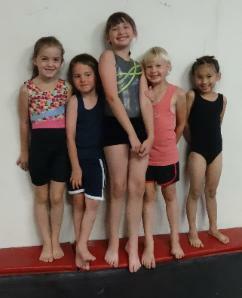 We offer gymnastics classes for boys and girls from walking age and up. Team competes at sanctioned meets throughout Montana and North Dakota.